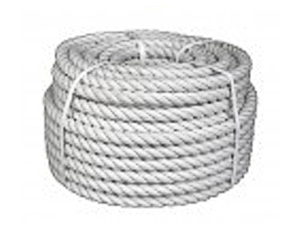 Technical supply for the ships. 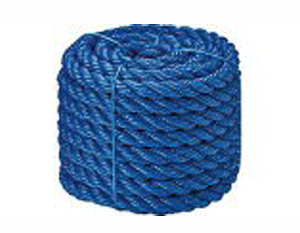 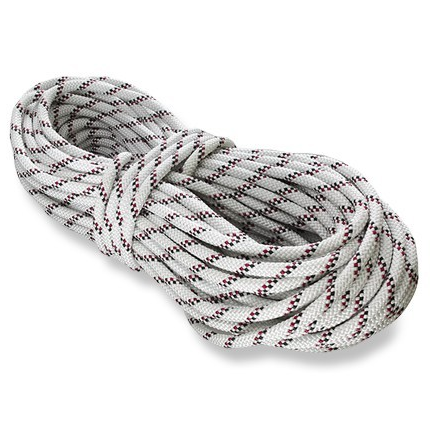 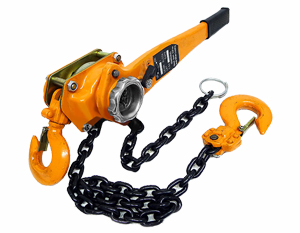 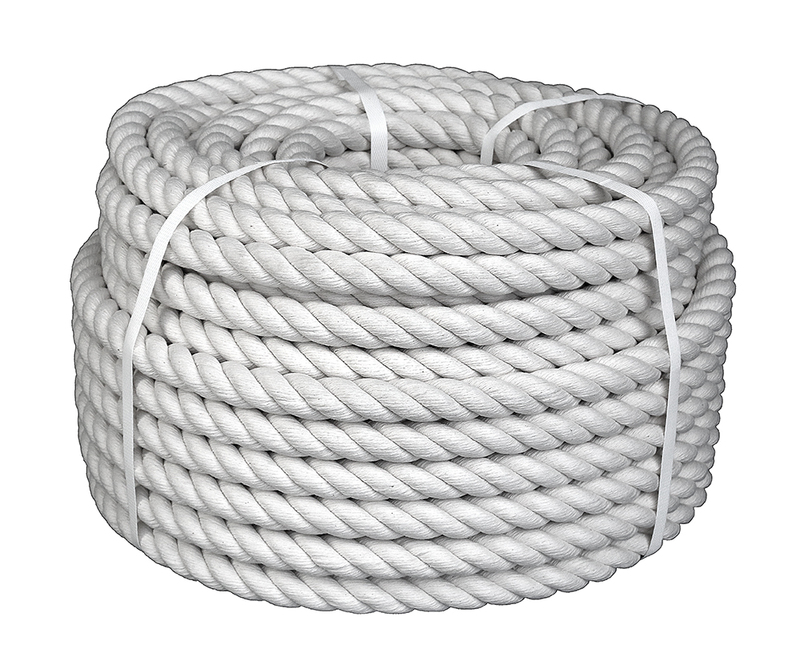 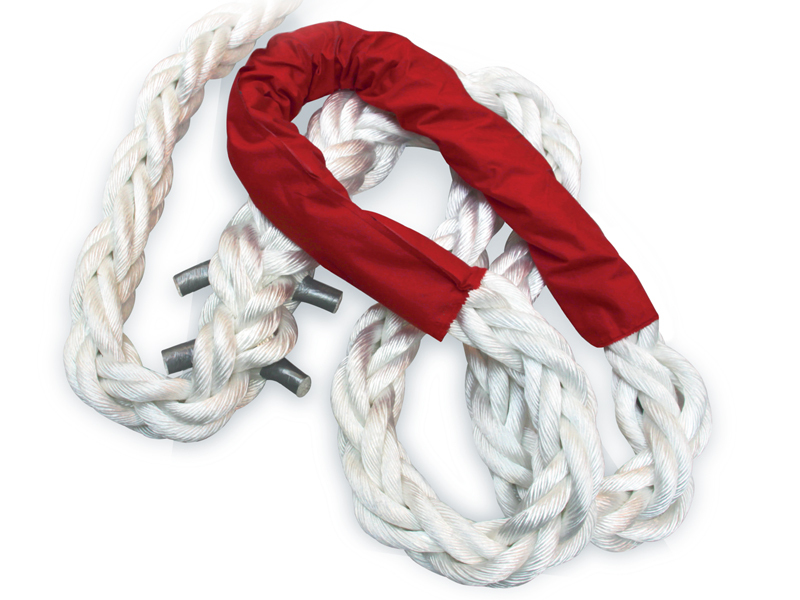 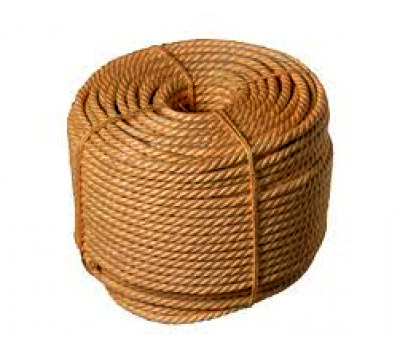 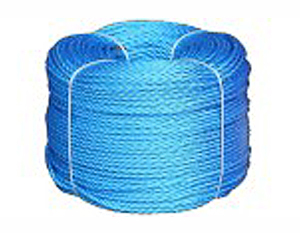 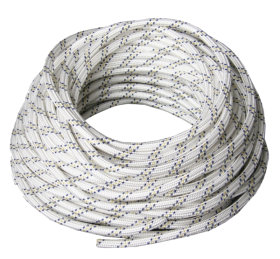 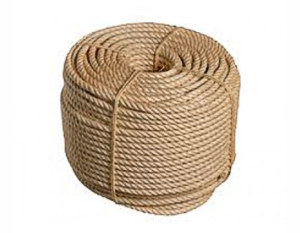 Large selection of mooring ropes forsmall boats and large liners and ships. 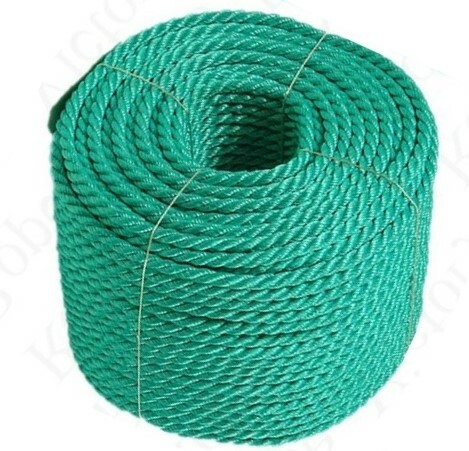 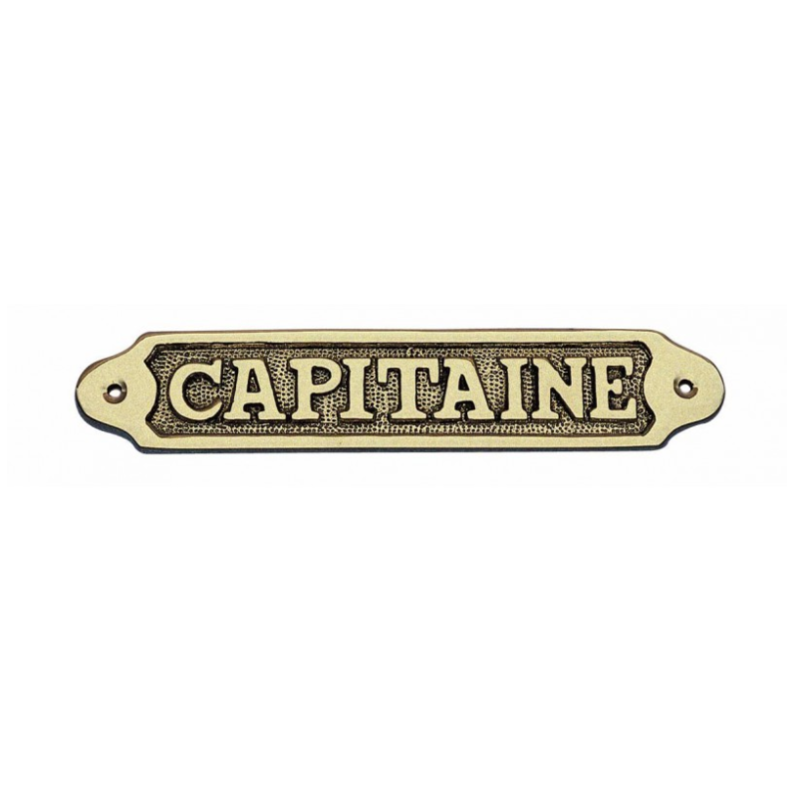 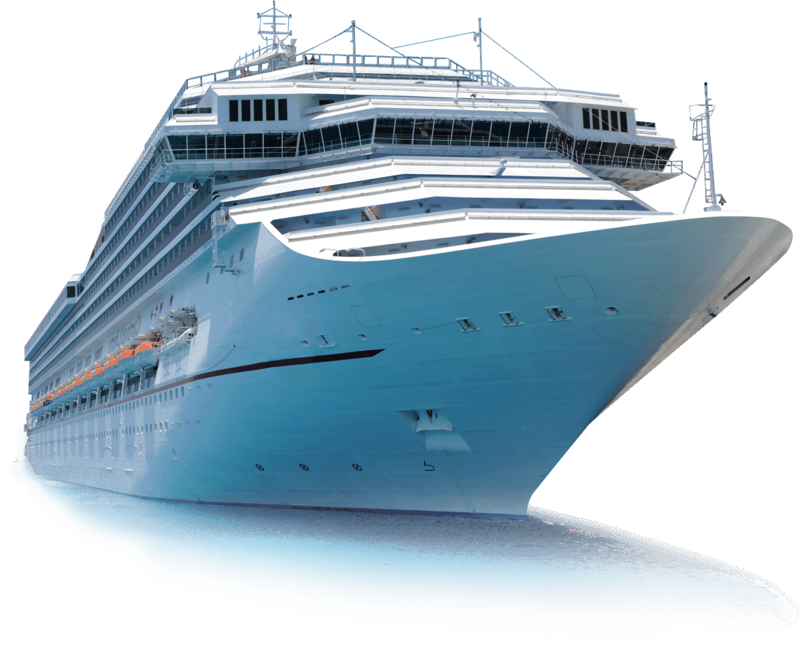 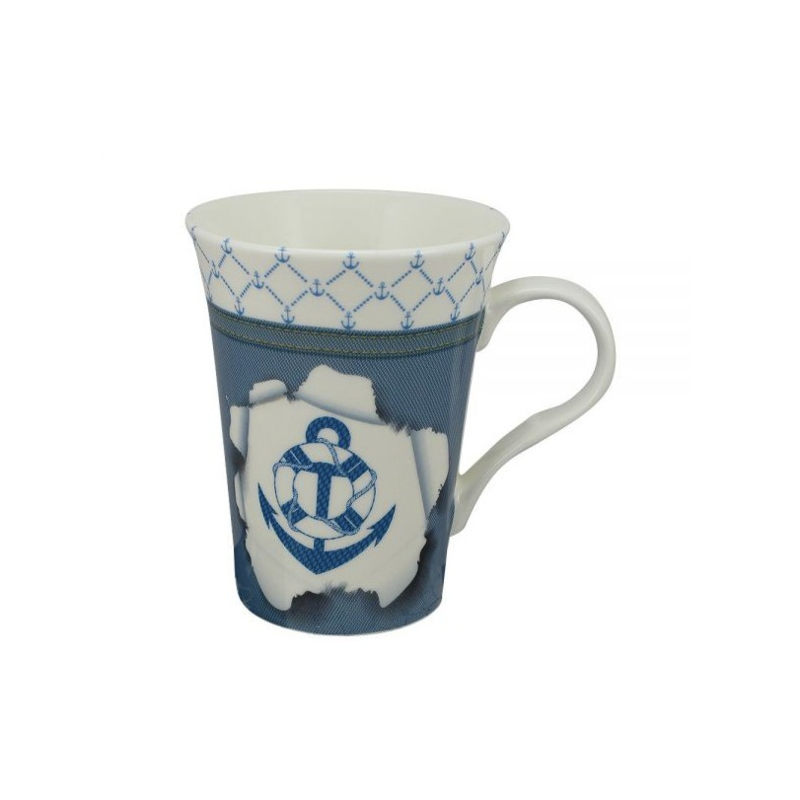 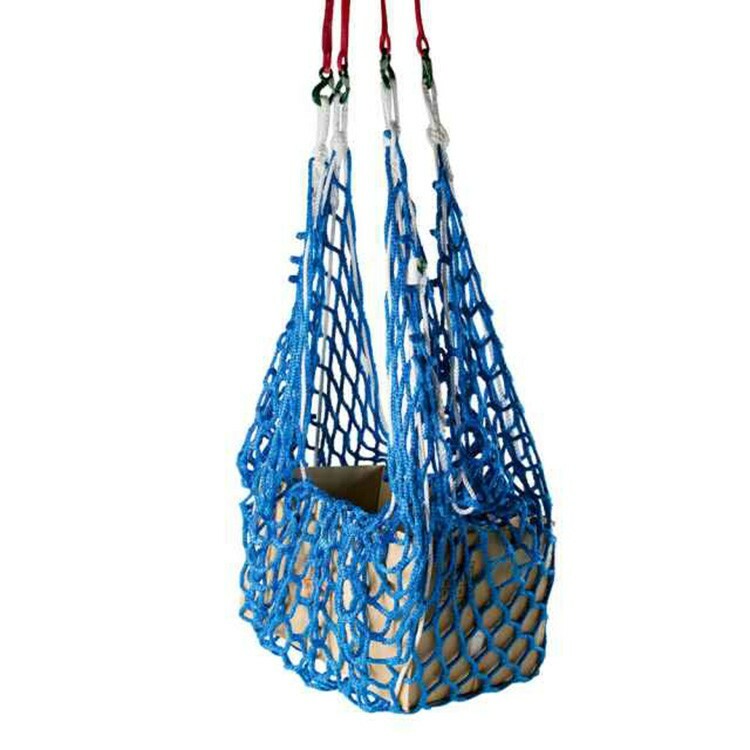 Here you will find different variations of chains, nets, ropes, clips, packing bags and many other specialized products for marine activities. 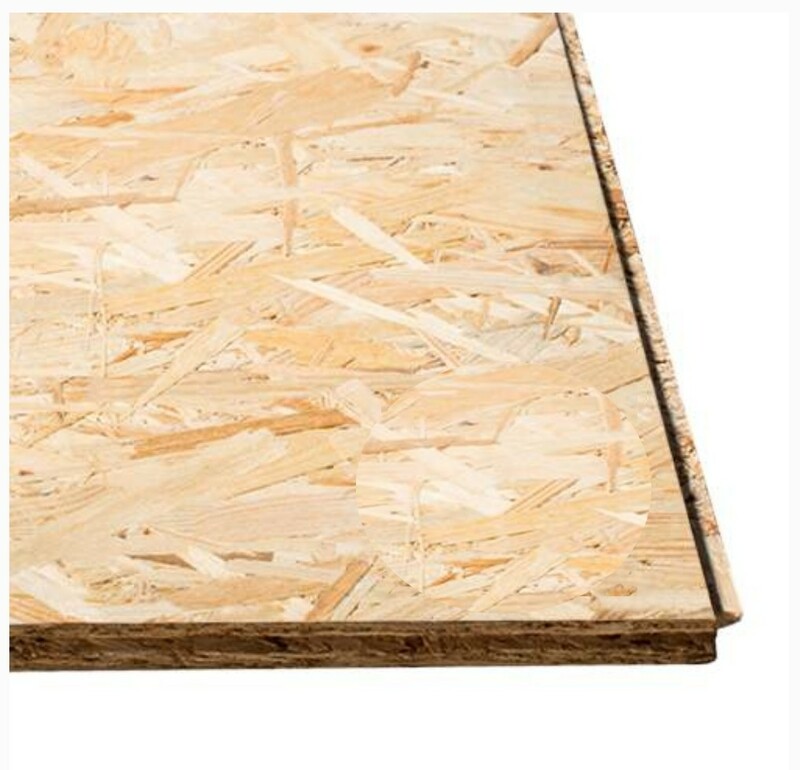 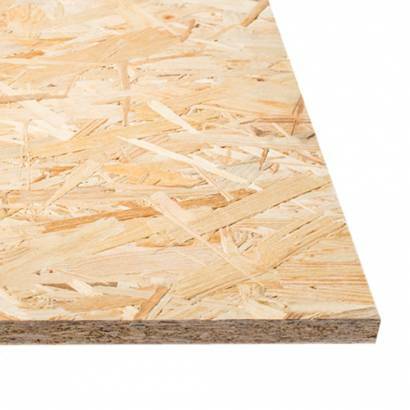 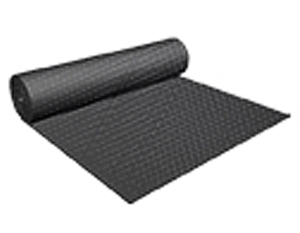 Quality building materials for interior and exterior. 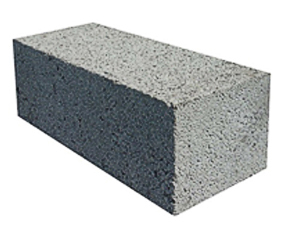 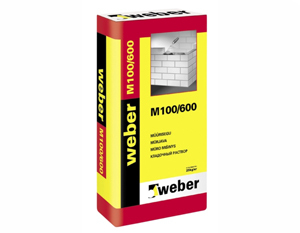 Building blocks and waterproofing materials, cement and different building mixtures, thermal and acoustic insulations, sanitaryware and interior paint. 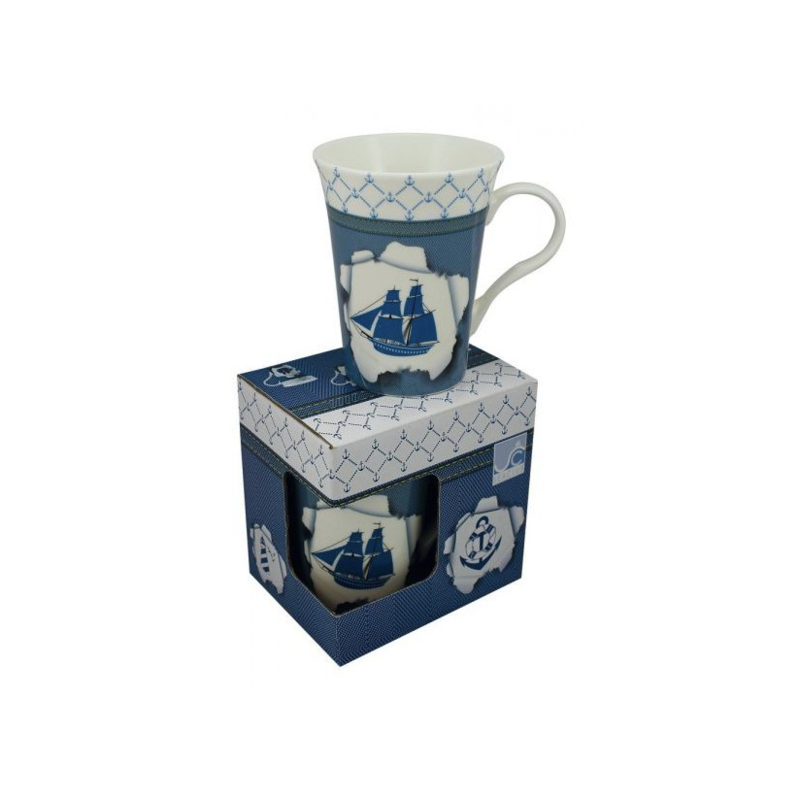 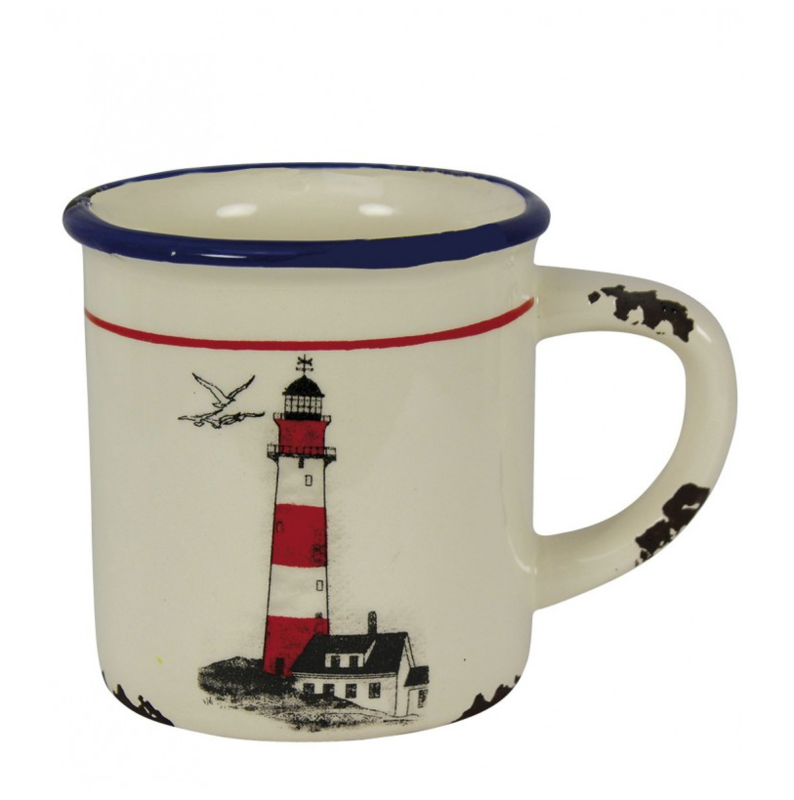 All this and much more you will find in our store. 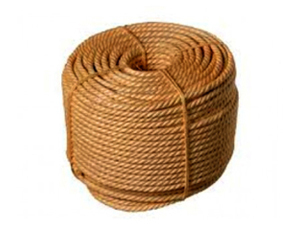 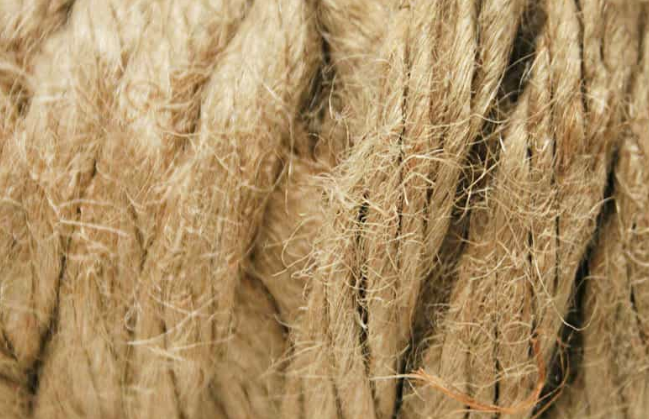 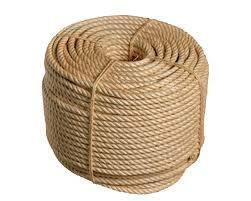 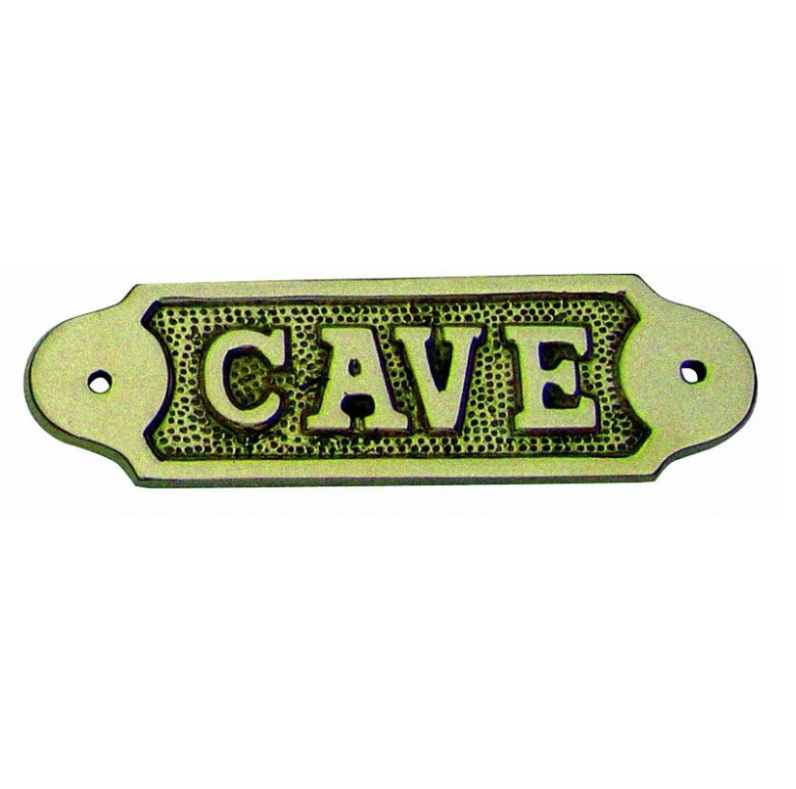 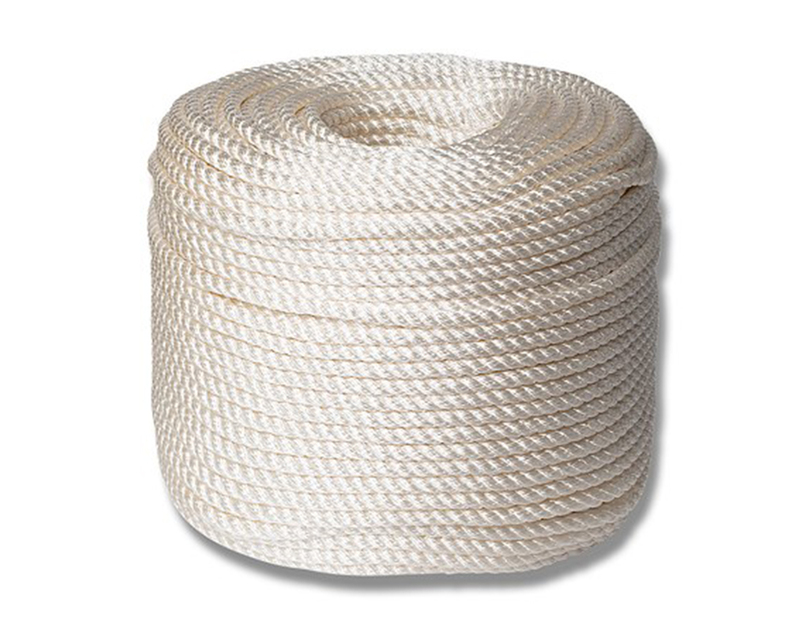 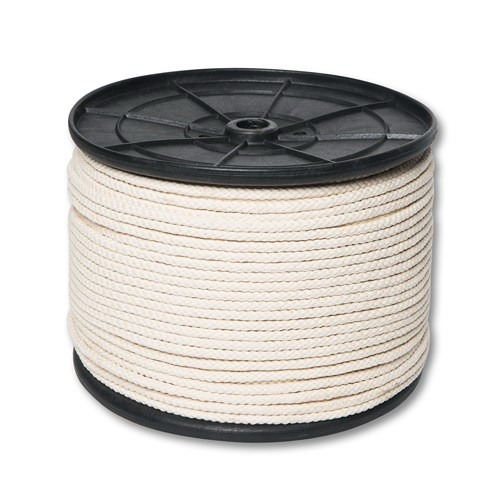 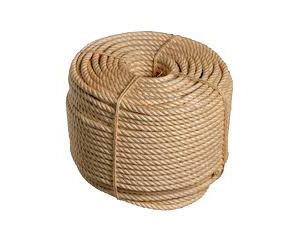 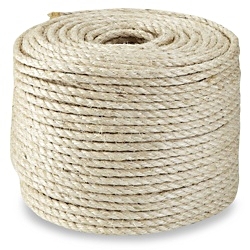 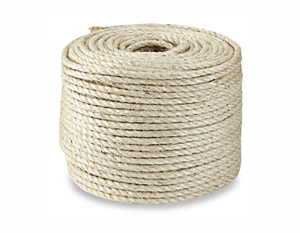 A wide selection of natural ropes and twines for interior and exterior decorations. 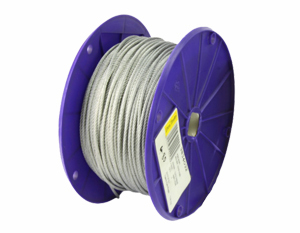 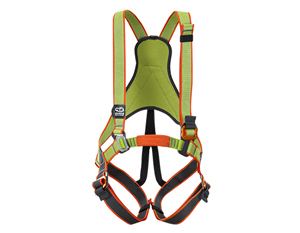 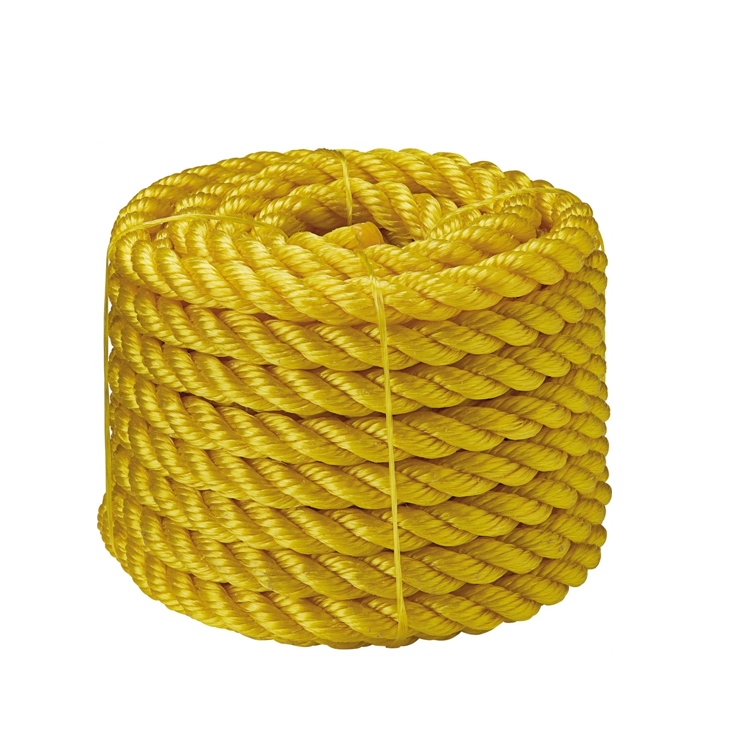 A huge range of synthetic ropes and twines for supporting work, hobbies and safety guarantee. 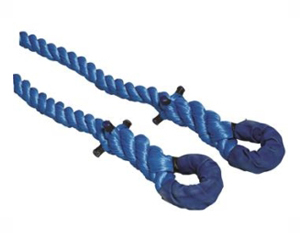 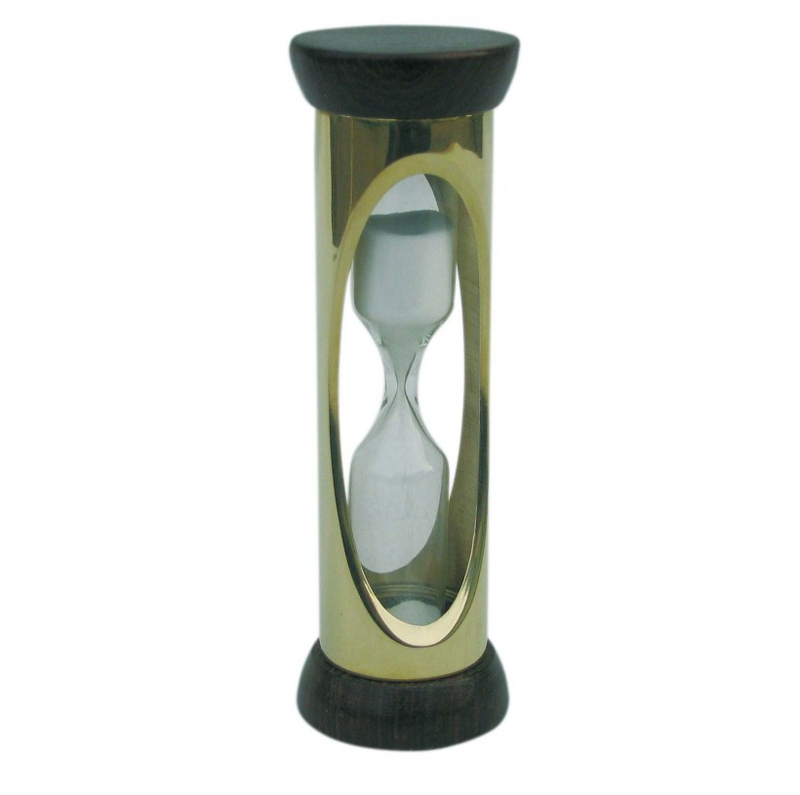 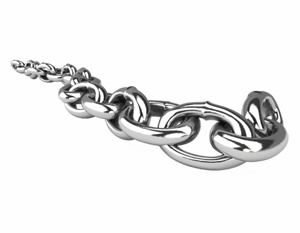 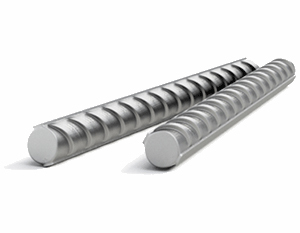 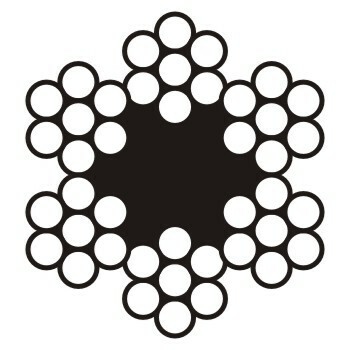 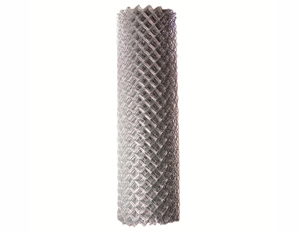 Different selection of diameters and rope variations will not leave any clientindifferent! ABILIS is a steadily developing wholesale and retail trade company that has been successfully operating in the market for over 25 years! 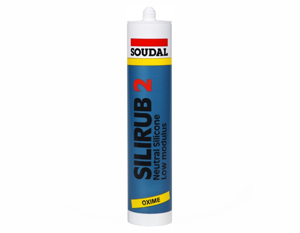 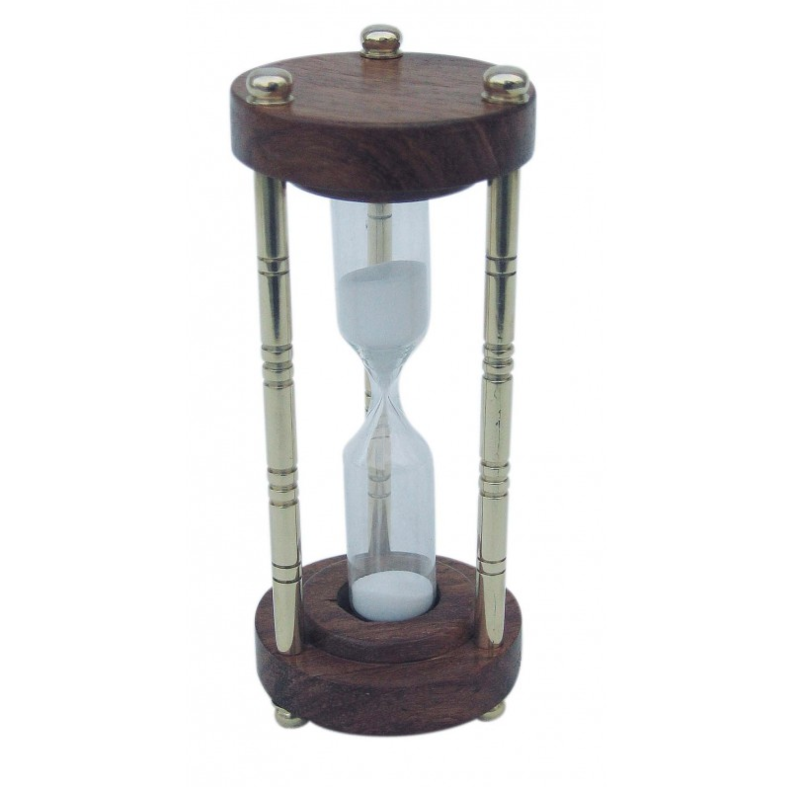 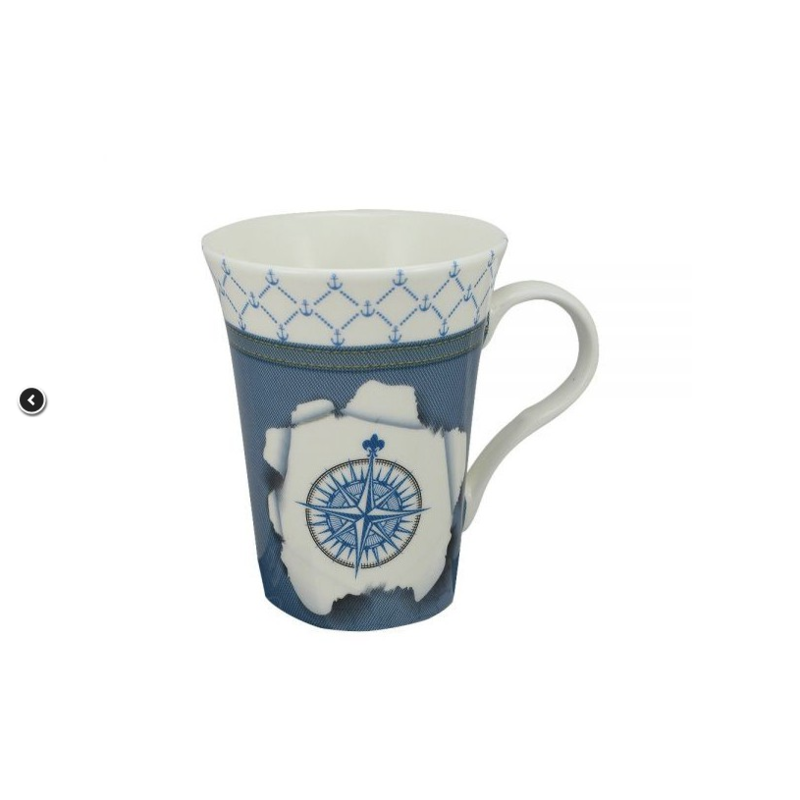 Did not find needed product on our site? 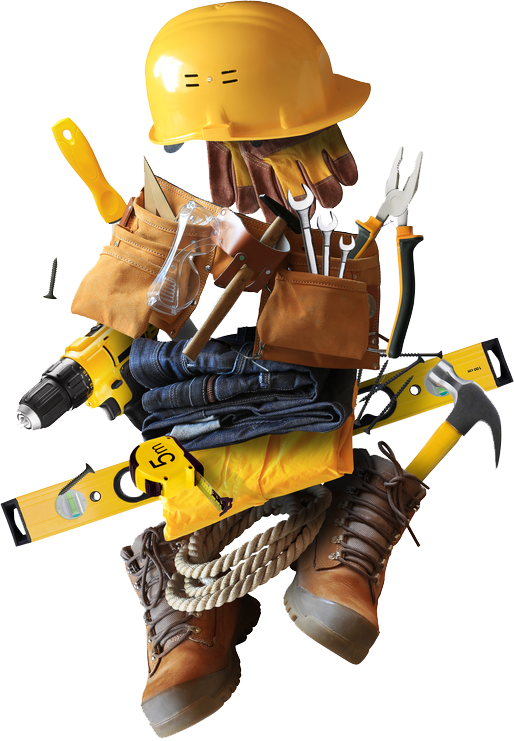 Be the firt to know the latest updates! 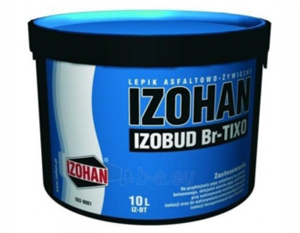 Did not find the product you needed? 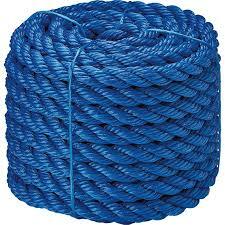 Make a request!